Facebook has launched several updates for its Groups to help admins manage them efficiently and keep communities safe. The rollout of new tools, controls, and additional features are in line with the company’s focus on creating engagement in various communities on the site. 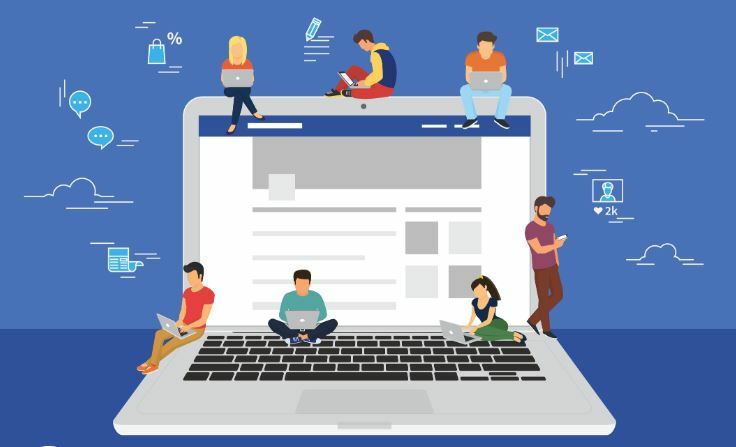 With more than a billion members across millions of active groups, Facebook is putting in an effort to help community managers handle nearly every activity each day. That’s why admins will now have a dedicated customer support service to handle queries and reported issues. And with more people on board, Facebook intends to give quick feedback as well. For now, the free service is only available to selected group admins on iOS and Android in English and Spanish but will continue its rollout in the coming weeks. Another tool that will benefit group admins is the launching of an online educational resource. The live site contains short tutorials, product demos, and actual case studies drawn from the experience of fellow admins. Done in audio and video formats, content on the learning portal aims to give a better understanding of how Facebook and Groups work. As Facebook promises to build resources according to its users’ needs, the company has introduced two admin tools. One new feature will allow community admins and moderators to inform members of their rule violations that merited removal of the post. Admins and moderators can even add comments in the activity log when a post is taken down. Another update is allowing admins and moderators to choose certain Facebook users, otherwise called pre-approved members. Whenever they post, their content will no longer require approval since they are tagged as trusted members. This means less moderation of content for managers and more time in connecting with others. Apart from creating communities, Facebook wants to bring social networking to the workplace as well. Called Workplace by Facebook, the collaboration tool is one of the many available in the market now. It faces stiff competition from Slack, Atlassian’s Stride, and Microsoft’s Team, but none of them have a userbase that comes close to Facebook’s over two billion. Facebook is banking on its partnership with identity management developer Okta to bring in more business accounts and convince larger companies that Workplace is an enterprise app. With the proposed integration, employees can securely sign in Okta and gain easy access to Workplace and other cloud apps.